A good stand-up comic is self-aware both of themselves and of the world around them. They seem to be able to see the nuances of day to day life and present it in a way that makes an audience laugh. These skills are carried over into Aziz Ansari’s Master Of None which tackles issues surrounding the plight of the 20 something in a relatable and highly enjoyable way. Chronicling the life of Dev Shah, a mediocre 20 something actor (played by Ansari) navigating life in New York, Master of None explores issues such as relationships, dating and careers- aspects familiar to any traditional sitcom. Instead of following the generic route however, Master of None follows the lead of fellow comedian Louis C.K ’s show Louie (also incredible in its own right). Both shows survey various moments in their characters lives in a very grounded manner keeping things low stakes but very real and relatable to anyone who has gone through similar experiences. What makes both special and ultimately fantastic is the lack of concern over a season-long narrative preferring to jump in and out of moments with no need for a traditional buildup. This keeps the show focused on the topic without unnecessary time devoted to exposition. The strongest example of this in Master of None is when Rachel (played wonderfully by SNL alum Noel Wells) moves in with Dev. There is no should we – shouldn’t we episode that has become commonplace among sitcoms, instead it is seen as a natural progression of their relationship that has developed in early episodes. This is then one-upped in the same episode, exploring the ups and downs of their relationship what would typically be a season-long arc on a normal sitcom. Such an approach is a breath of fresh air in a medium that so often succumbs to predictable tropes and characters that seem more like shells of human archetypes with no soul. Borrowing heavily from Ansari’s stand-up routine and book Modern Romance, Master of None finds a fine balance between romantic comedy and satirical reflection of modern society. This is accomplished by blending the quick fire joke format of a traditional sitcom with the arthouse Woody Allen-esque storytelling style of a show like Louie creating a nice flow throughout the series. Stellar writing from Ansari and co-creator Alan Yang (along with a slew of Parks and Rec alum including Mike Schur, Joe Mande, and the late Harris Wittels) help build on a strong on-screen chemistry between Wells and Ansari whose shared quirks and in-jokes make them feel like an authentic couple. There are moments where it gets a little too cheesy for my taste (the story Dev tells Rachel to close out episode nine for example) and at times it seems like the lines are a little too smooth (though this may be a result of my lack of charisma versus Dev’s abundance of charisma) but these are minor issues in an otherwise fine product. 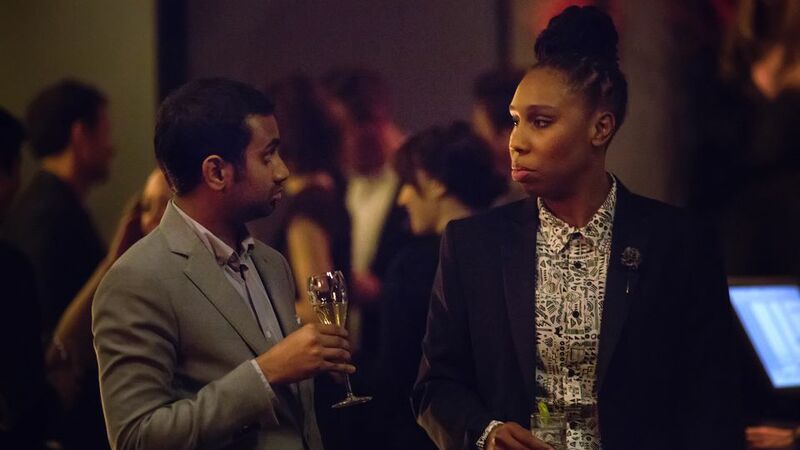 Aware that most of the audience will consume the show in one or two sittings, Master of None spaces out the romantic comedy side throughout the first season so that only six of the ten episodes are relationship-centric.This allows the show to feel fresh instead of being pounded with a whole relationship in the span of five hours of screen time. 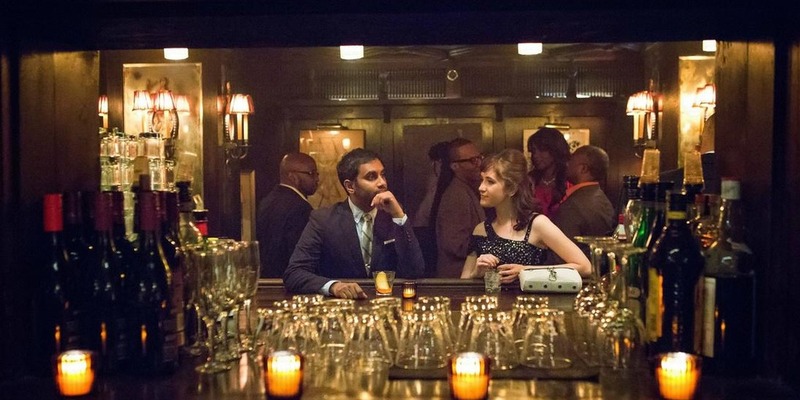 While the relationship stuff is well done, it is in these moments away from the romance theme where Master of None is at its best. Touching on larger societal issues such as feminism/ gender inequality, race relations and the struggle of new immigrants, Ansari and Yang are able to address many problems with modern society that few other shows have been able to do as accurately. The ability to accomplish this with a comedic tone that is genuinely funny is a feat in itself as many of these issues carry serious (and at times controversial) undertones in its nature. 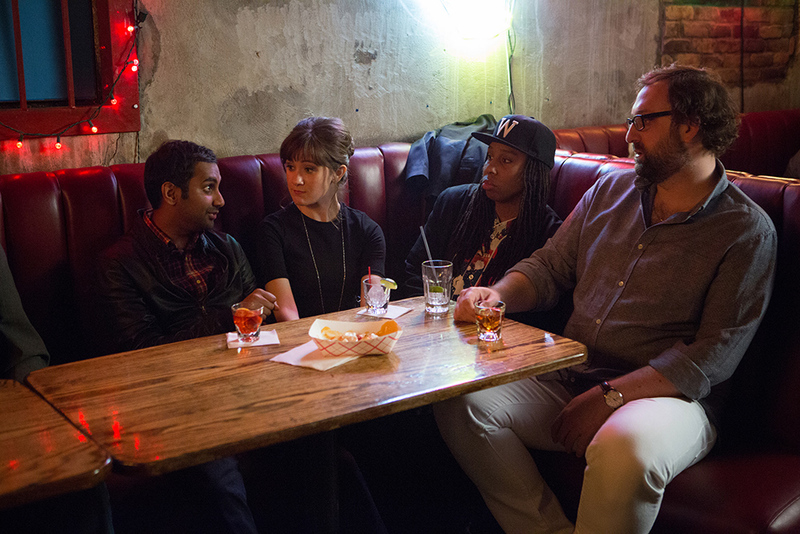 Master Of None is a great show and another home run for Netflix. The show’s supporting cast is diverse and delivers when their number is called contributing some of the funniest moments of the show. The writing and chemistry between Ansari and Wells are excellent compensating for moments where the performance may be a bit much (Ansari has moments where he’s a bit over the top in his delivery particularly when he is in a scene without Wells). 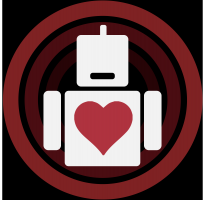 The pacing is made with the binge watch model in mind and many of the deeper societal problems explored throughout will hit home for many 20 somethings living in 2015. The mass influx of quality TV means missing out on lots of quality television but Ansari and Yang have crafted a show that is well worth your time and is a much watch. Arnold (played by Eric Warheim) steals many scenes, including turtle in a briefcase, Paro the Seal etc. The season closes with the theme of existential crisis. I hope they touch on this problem more in season 2, I feel it is universal among all people at some point in life.